Joining at the nexus of versatility and simplicity, its single cartridge solution for both pigment and dye allows users to print for a wider variety of applications while easing print operations. 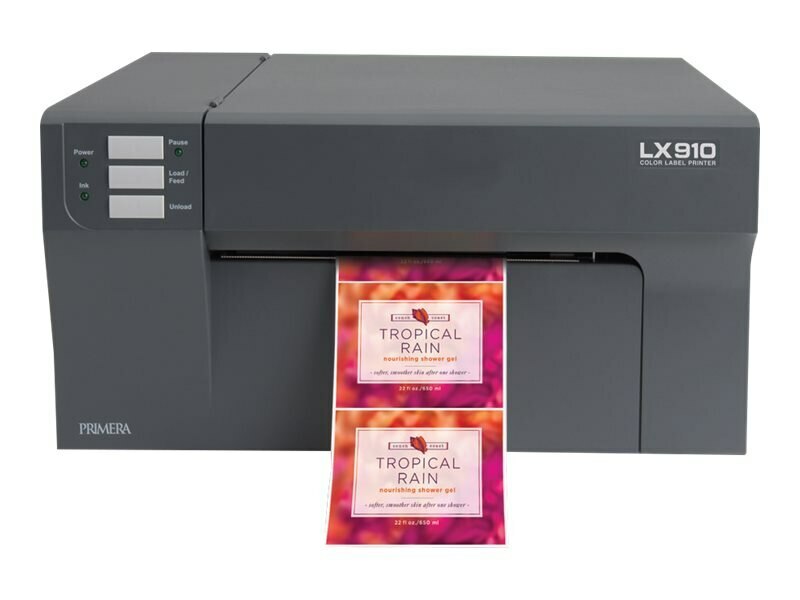 Printed labels can include photos, graphics, illustrations, and text - even high-resolution or two-dimensional barcodes. Print labels when and where you need them in just the quantities you can actually use.